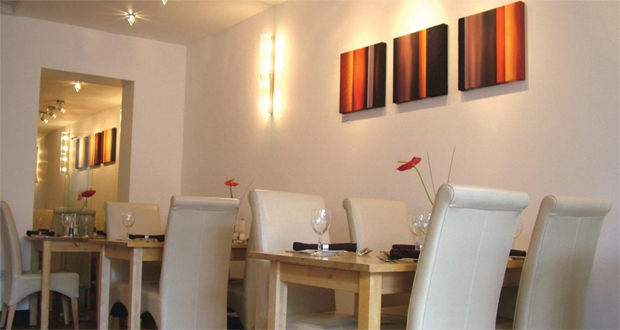 Indi’s is a contemporary and popular Indian restaurant in Westbourne, Bournemouth. 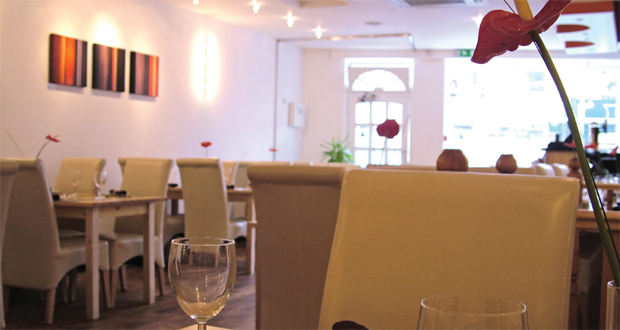 Since opening in 2002, the owner Aktar and his team have built up an outstanding reputation for fine dining of the highest quality and exemplary service, winning i-Dorset’s Best Indian Restaurant in Dorset 2013. Indi’s pride themselves on having an individual curry paste for each of their dishes thus ensuring that they offer a diverse range of exciting flavours across their menus. Their highly experienced chefs are some of the country’s most renowned, committed to producing the very best in Indian cuisine. Along with the more traditional dishes the chefs have also created dishes unique to Indi’s, using only the finest ingredients available. To accompany the food is Indi’s extensive range of soft drinks, beers, wines and spirits. In fact many of their wines are supplied by the current On Trade Wine Merchant of the Year ‘Berkmann Wine Cellars’, who in conjunction with Indi’s, have carefully chosen each wine to complement their menus. And of course they stock both Indian and Western lagers! The setting at Indi’s is comfortable and contemporary, smooth cream furniture and natural wood finishes set the dining area’s ambiance, while works by local artist Claire Turnbull complement the walls. Indi’s is located in the popular and trendy Westbourne area of Bournemouth. There is ample parking close by and a regular and reliable bus service serves Westbourne, so there is no excuse not to visit! And the team will certainly make your visit a worthwhile and enjoyable experience.